We offer all kinds of birthday Party packages. Most popular and affordable birthday Limo package is for night clubs, Birthday Dinner with family and friends or concerts transfer trip: We will pick you up from home or any other place and drop you off at any night club, concert area or any restaurant of your choice. Later at night, our Birthday limo driver will come back and take you home. This is the best way to have fun and no risk of drinking and driving. Our point to point Birthday Limo rates start from $120 but these rates are depending on destination and number of people. You can calculate birthday party limousine rates online for more detail or see below affordable hourly rates and packages. We also offer transfer trips for birthday party celebration in a restaurant. These trips are very cost effective. We will drop your party off at restaurant and bring back home later, once you are done. We offer 2 hour birthday packages for kids to ride around city for couple of hours. This can be picking up from one place or multiple places. These need to be 2 consecutive hours. Our rates for these are $250 + tax and tip for up to 8 people and $300 + tax and tip for up-to 11 people. 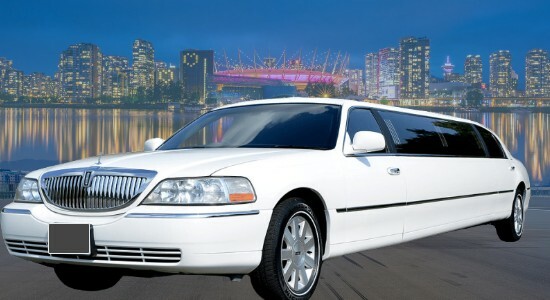 We also provide Luxury Car Service for up 4 people for $160+tax and tip. We also offer transfer trips for birthday party celebration with family or friend. These trips are very cost effective as you can travel as a group in one car. We will drop your party off at the restaurant, night clubs, concerts and bring back home later, once you are done. You can calculate our limo rates online with just a few clicks. Time to time, we offer off peak special rates, Please call us to see if we any special deal on your birthday. If you need our help, you can reach us by phone, sms or email. We know that on birthdays, all you want to is to have some fun. Hence, our birthday limo service already includes a professional chauffeur who can drive you to the best places where you want to dine or to party with friends and family. 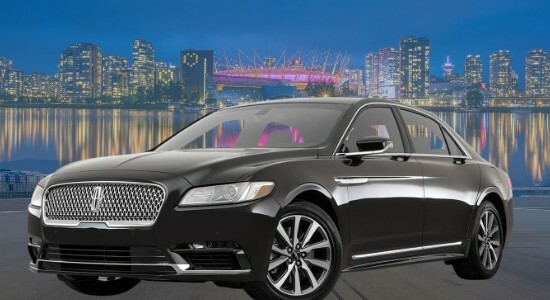 Our chauffeurs are the ultimate specialists when it comes to Langley, Vancouver, White Rock, Maple Ridge, Surrey, Delta, Mission, and Burnaby. You do not even have to worry about getting all drunk, because someone can make sure you get to arrive home perfectly safe.